TUESDAY, Feb. 6, 2018 (HealthDay News) -- People born with a hole in their heart face an increased risk for stroke after surgery, a new study finds. This common type of birth defect -- known as patent foramen ovale (PFO) -- is a hole between the upper chambers of the heart that does not close after birth. "We already knew that a PFO increases the risk of a second stroke in people who have previously had a stroke," study leader Dr. Matthias Eikermann, an anesthesiologist with Beth Israel Deaconess Medical Center in Boston, said in a center news release. "Our laboratory is looking for ways to reduce complications after non-cardiac surgery so we investigated whether the presence of PFO increases stroke risk after surgery," he said. Eikermann and his research team analyzed the case histories of more than 150,000 people who had surgery at one of three New England hospitals from 2007 to 2015. 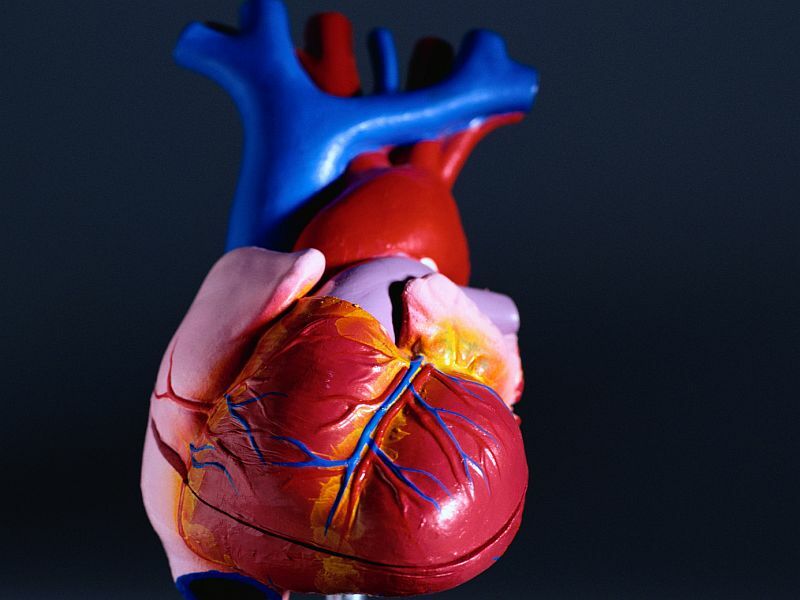 About 3.2 percent of those with a hole in their heart had a stroke within 30 days after their surgery. That compares with 0.5 percent of people who did not have a PFO. The team also found that PFO-related strokes caused more brain damage than strokes in those who didn't have a hole in the heart. The study was published Feb. 6 in the Journal of the American Medical Association. "We were surprised about the high magnitude of the risk of stroke in patients with PFO after surgery," Eikermann said. "The patients we studied did not have any sign or symptom of stroke prior to surgery. "The risk of stroke during the short observation period of 30 days after surgery in this analysis is even higher than the risk observed over several years in patients who have had a prior stroke not linked to surgery," he added. Minimizing the risk posed by a PFO could greatly reduce the number of strokes after surgery, according to the study's authors. "Stroke is a devastating post-surgical complication, and we have a new pathway with known treatments that potentially could be used to decrease the risk," said Eikermann. Most people do not know they have a hole in their heart before surgery, he said. More than one fourth of the population has a PFO, and for most it causes no serious health problems, according to the American Heart Association. "Future studies will be helpful to see if performing routine echocardiography prior to surgery changes our surgical decision-making by specifically looking for and diagnosing a PFO before it contributes to stroke," Eikermann said.